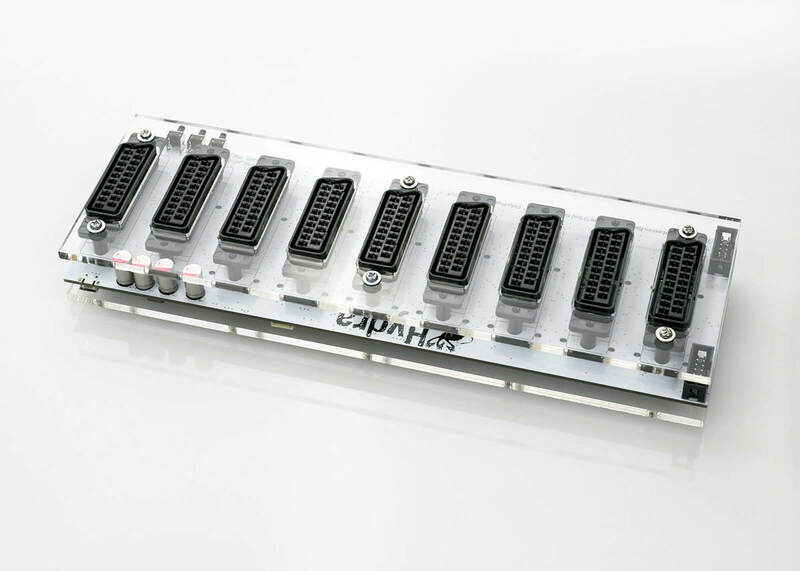 Fully automatic SCART switch with full galvanic inputs separation. How doees it work ? Imagine, You have many retro system in use. Amiga, Atari ST, ZX spectrum, etc... And You have only one classical TV/Monitor with one SCART INPUT. Each time, You want to switch system, You have to connect Your machine to Your monitor. Everytime, You do it - You damage scart socket inside. Those days are over. 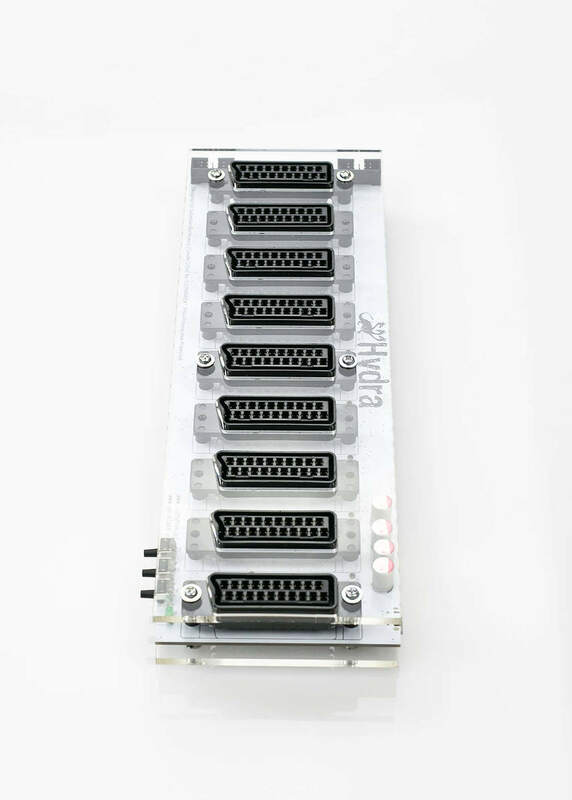 Connect up to 8 computers/consoles to HYDRA, then connect HYDRA to Your TV/Monitor and power on hydra with You mobile phone charger with MICRO USB plug. 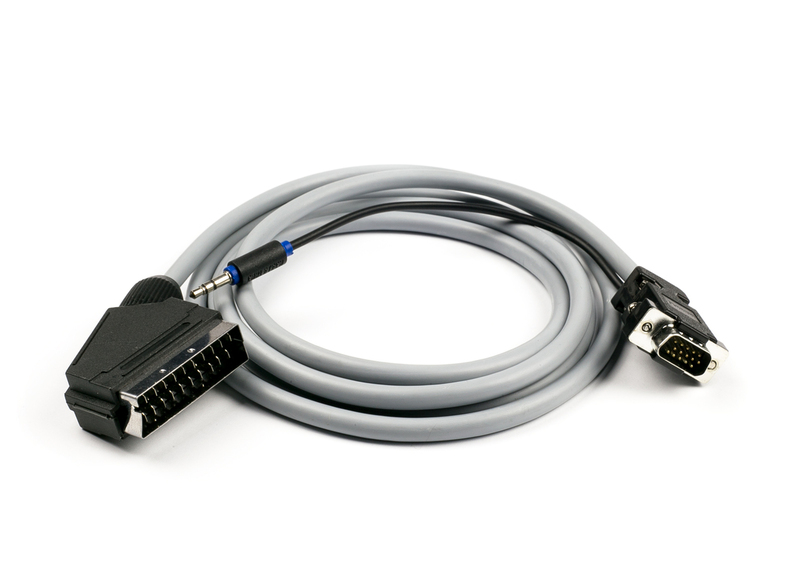 Since now, HYDRA will detect active scart input and forward all signals to Your monitor. Simple and efficent. 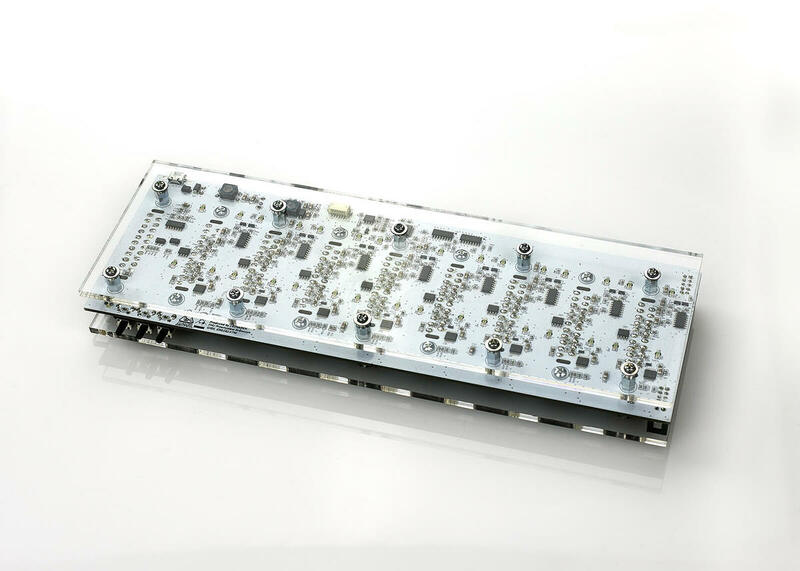 Designing device, I put much effort into ability to passthrough many types of signals: from composite to component. 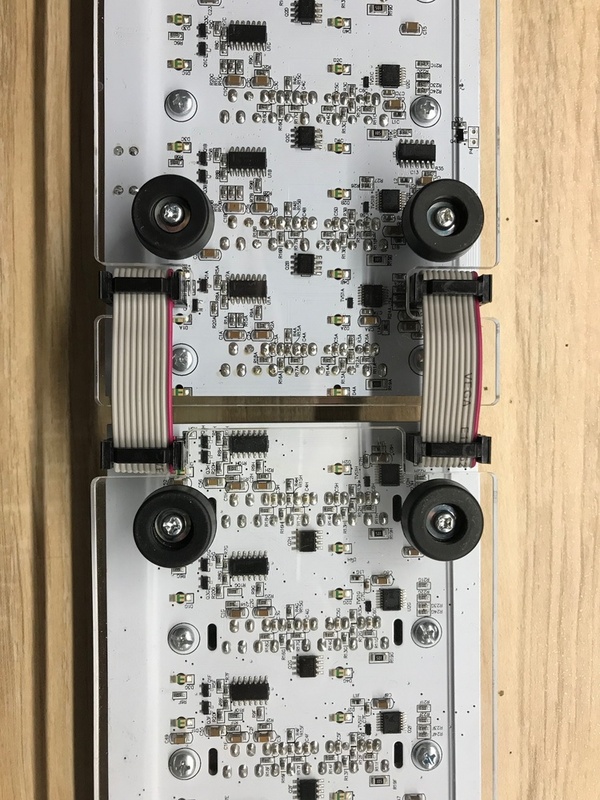 To protect device and not to cut signal`s range, HYDRAs have additional ESD protection diodes, but for a short period of time when scanning for active scart, Hydra is defenseless. 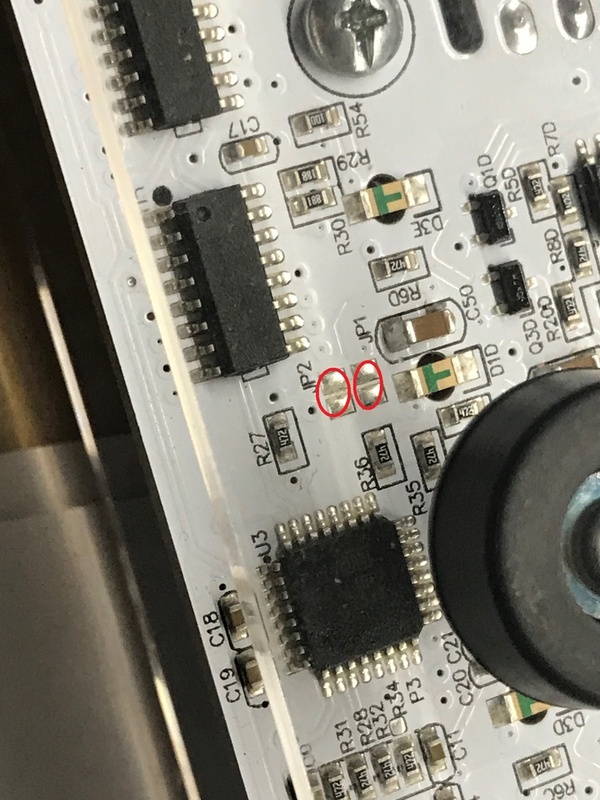 If You got hit that moment plugging powered on device, You will damage RGB chip with ESD voltage that may reach thousands of volts (not dangerous for you, but electronics is fragile..). This chip may become very hot and protection will probably brick hydra till one of chips is replaced (NCS2564). Cost of repair is 10Euro !!! When You have fun, Hydra does plenty of work – let it work. Hydra doesn`t like and will not lock on scart with TTL csync as it doesn’t follow scart 75ohm standard – nevertheless source connected directly to Your TV works OK.
left+right pressed - disables "knight rider led effect"
Hydra 8port scart switcher, may be “easily” expanded with 2 additional HYDRA HEADS devices to offer outstanding 24inputs scart functionality. 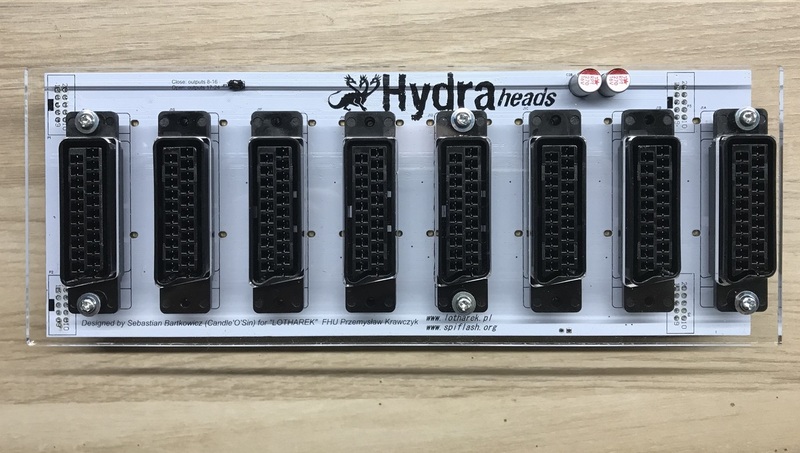 After establishing connection with flat cables between HYDRA (master unit) and HYDRA HEADS (slave unit), user forces HYDRA to work with HEADS expansion and 8 additional scart inputs it offers. 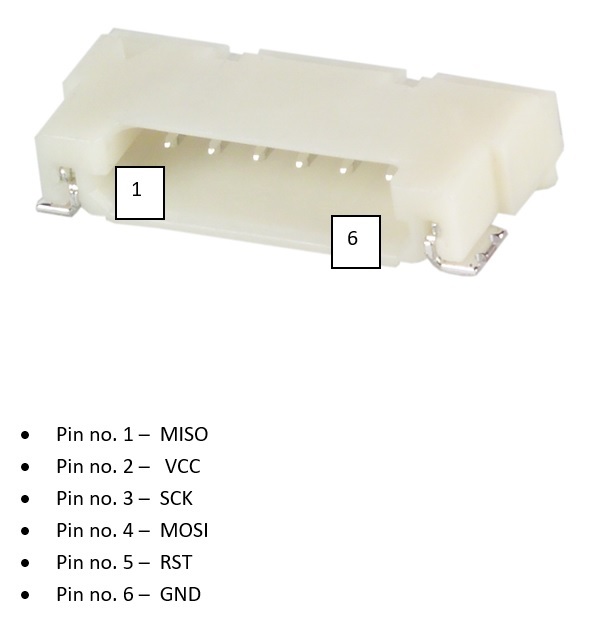 To obtain above functionality, jumper (solder pads) JP1 must be shorted. 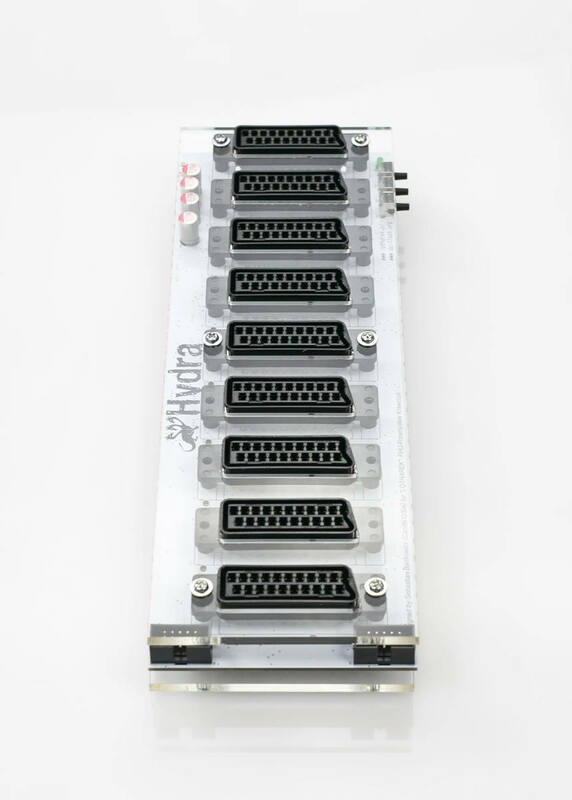 From that moment, HYDRA does scanning between 16 scart input ports in search for active one to route all signals to output scart. How about connecting another Hydra Heads to already connected one ? 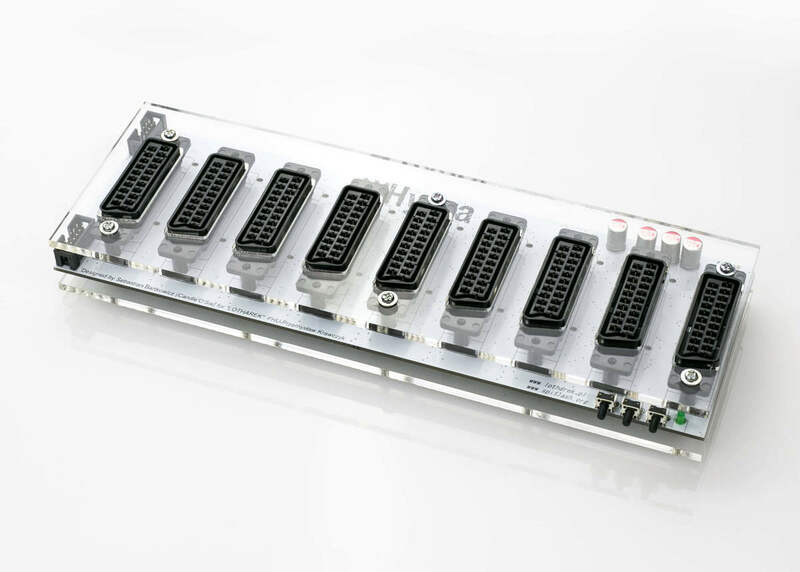 Additional Hydra Heads unit may be added to previously installed one to achieve 24 inputs. JP2 jumper needs connection. Q.What happens if i have two active sources the same time ? Q: I have a PlayStation 1 have hooked up to it and it does not seem to work.I am using a very high performance scart cord from the hydra to the adapter and all of my scart cables are from retro gaming cables in the UK or retro gaming accessories from ebay. A: You have a sync stripper installed inside scart socket and "composite sync" signal exceeds voltage level, definied by scart signal standart. Please, have a look at table below - source: http://martin.hinner.info/vga/scart.html). Instead of desired 0.7 Vpp (on 0.3V) You get 4Vpp. As Your TV may not care, Hydra may not detect Your signal. 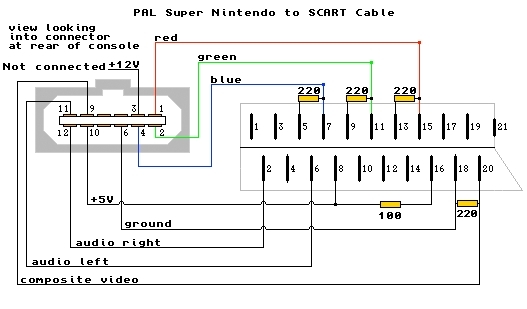 Feed composite video (or best luma) to scart pin 20 directly, avoiding elements on the way. "Be aware that in the context of retro gaming, there are two types of csync signals: TTL and 75 Ohm. Most displays and processors will require 75 Ohm csync, but some can accept TTL. As a general rule, unless your setup specifically requires otherwise, your target goal is that the cables you use with your consoles will all be outputting a 75 Ohm signal and the target device will also be receiving a 75 Ohm signal." Q: Hydra makes "click sounds" when scanning. is that normal ? A: Yes, all hydras when scanning for ative input behave the same. For short perios of time main cpu connects output with underlighted input. There is no easy way to eliminate this, but adding few ms delay when active scart is detected and connection input <=> output established. It is subject of next ver HYDRA being designed. A: Two words: POWER SUPPLY. Please, use decent one. Q: Hydra gives "jumpy" picture. I have SNES and my cable is pal one. Q: Hydra is very problematic with my systems. load *.XEX file; do not change any fuses ! Q. I want to send component through the whydra2 as well and I wonder if that is possible? 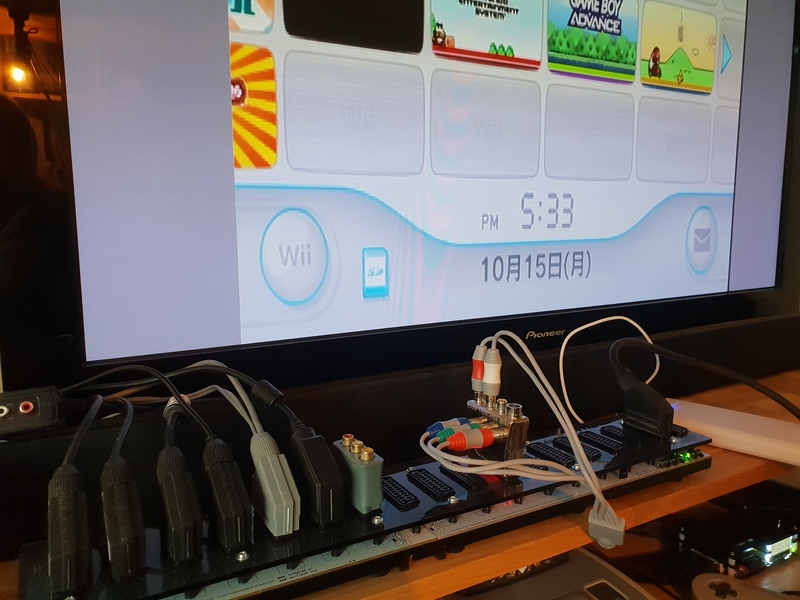 480p component works well through the W-Hydra2 with proper adapter ( https://www.amazon.de/Scart-Svideo-Comp-Kurzad-umschaltbar/dp/B0014HB7T6) - Thaks Jonas to for deep tests and report ! !